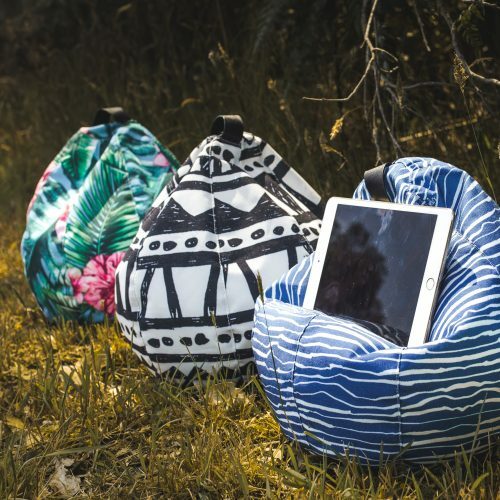 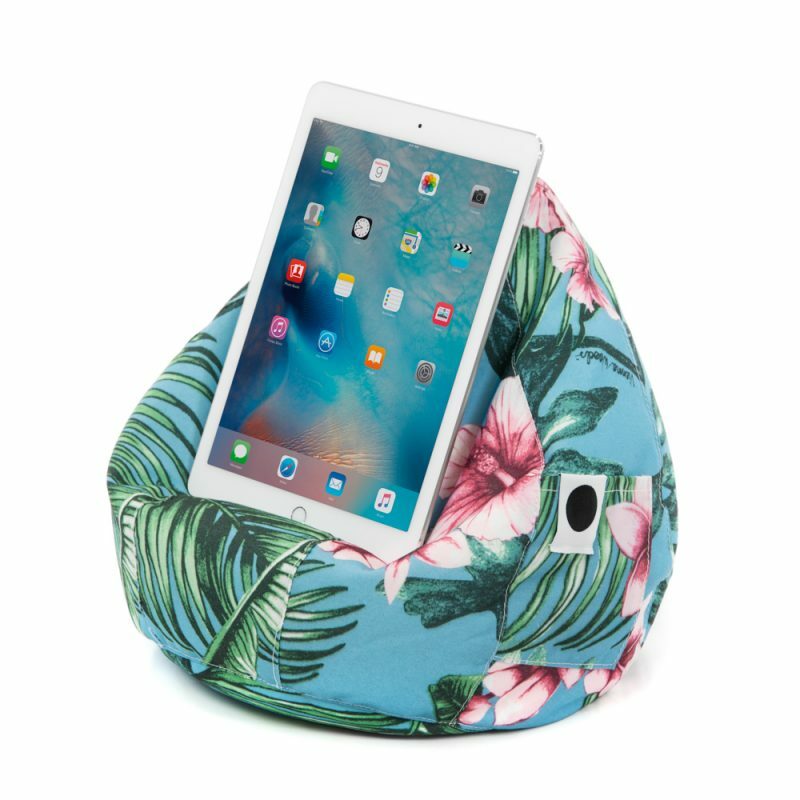 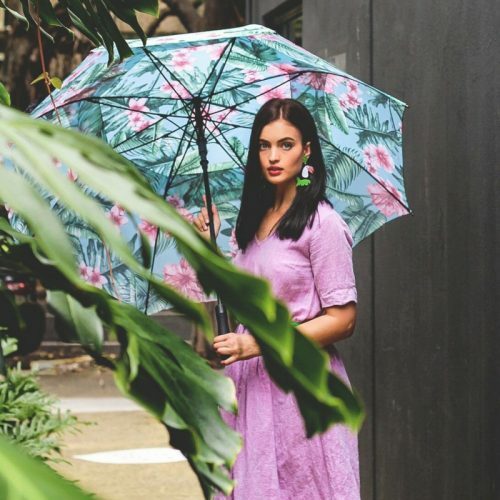 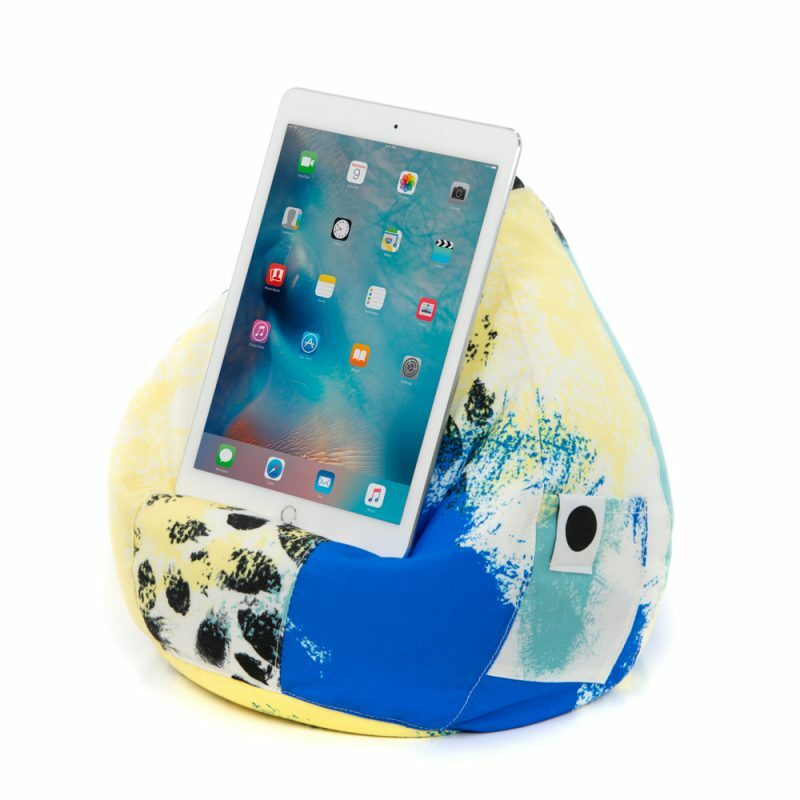 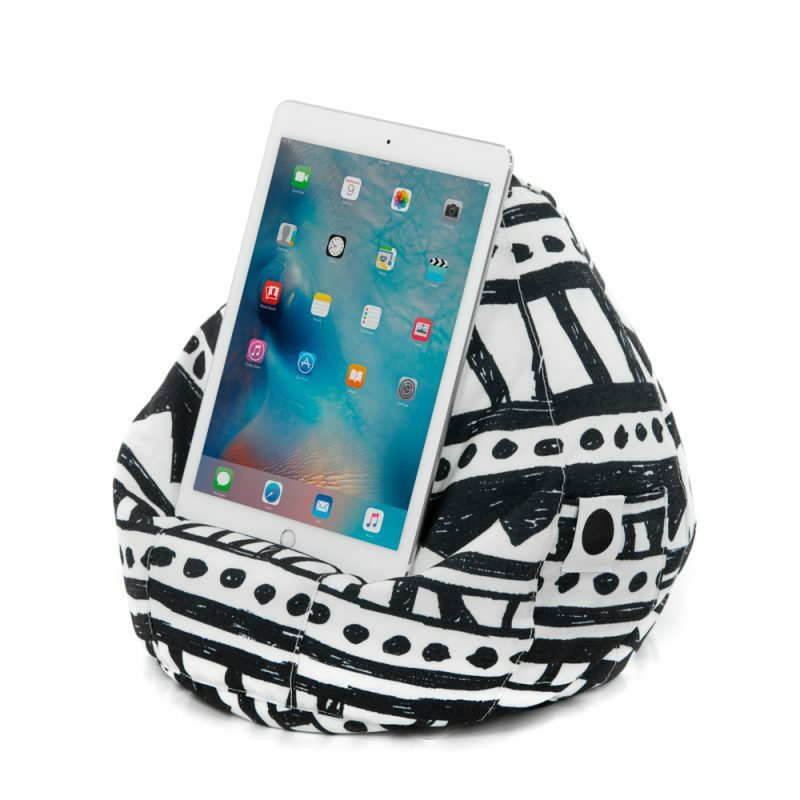 RRP $59.00 Squishy and tactile, the Bean Caddy is ideal base for all your tech - phones, tablets, laptops, or just good old fashioned books and magazines. 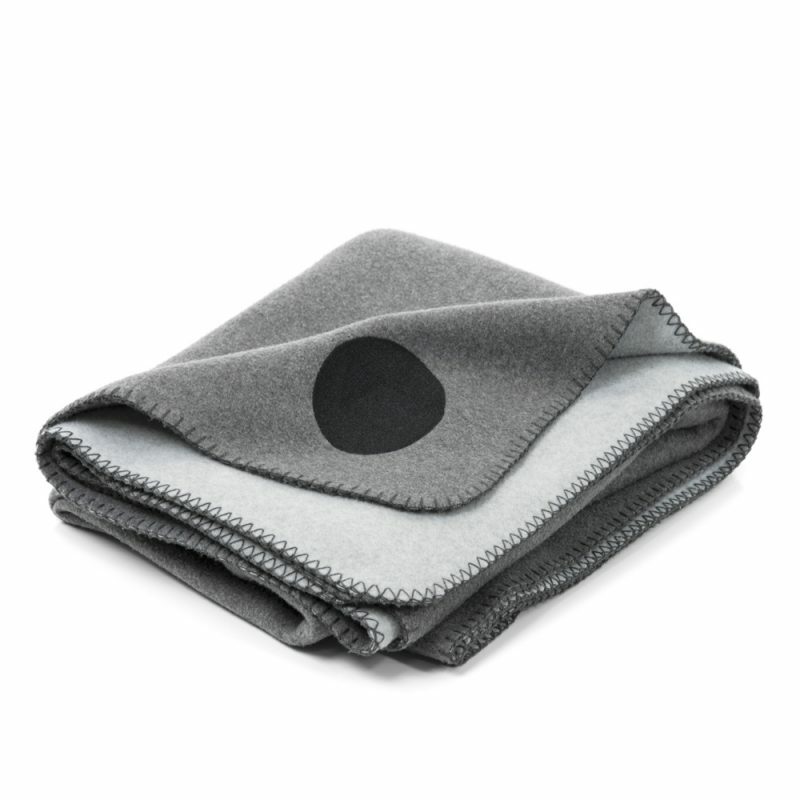 RRP $109 A sumptuously soft fleece blanket for comfort, warmth and easy care Presented in a premium leather roll wrap with carry handle to take wherever you are. 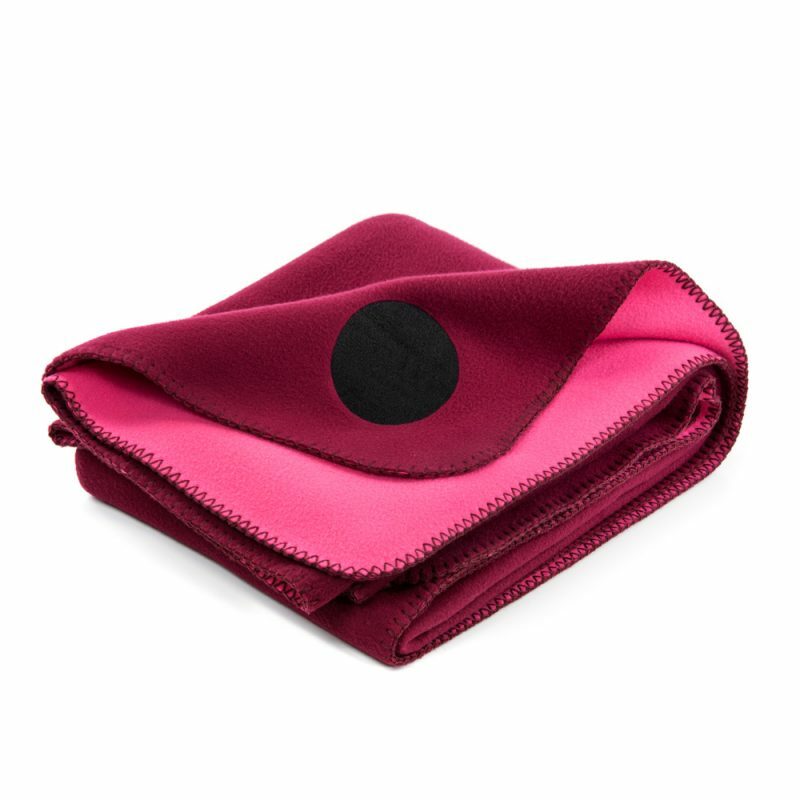 RRP $109.00 A sumptuously soft fleece blanket for comfort, warmth and easy care Presented in a premium leather roll wrap with carry handle to take wherever you are. 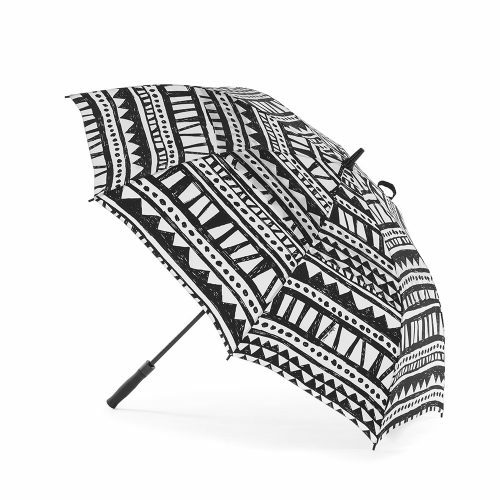 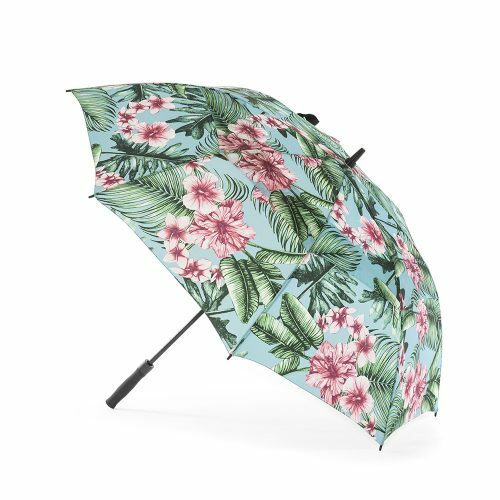 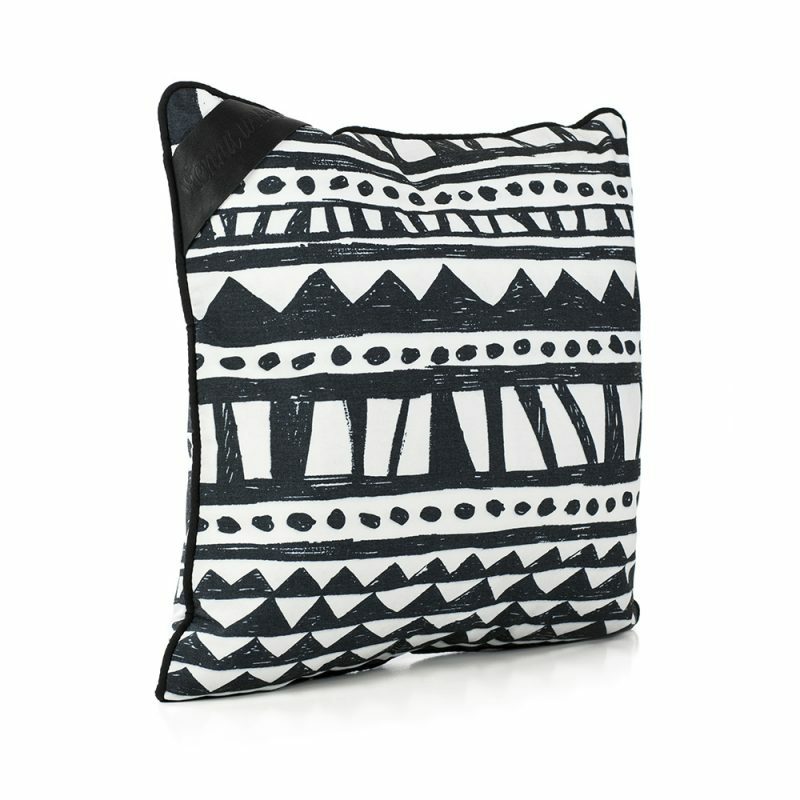 RRP $69.95 Looking for that easy burst of colour to add to your home? 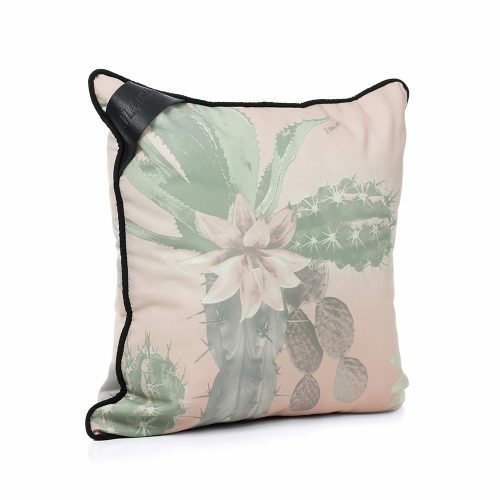 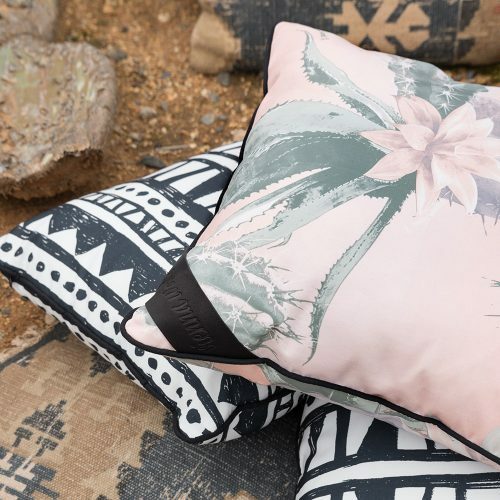 Our major trending cactus printed Cushions will be sure to turn any area needing a spruce up into a vibrant area full of atmosphere! 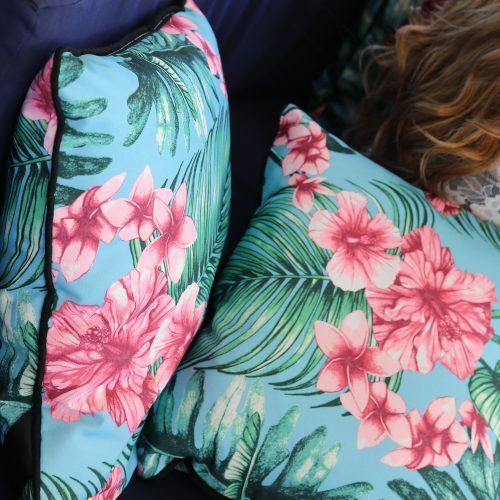 Taking you to paradise! 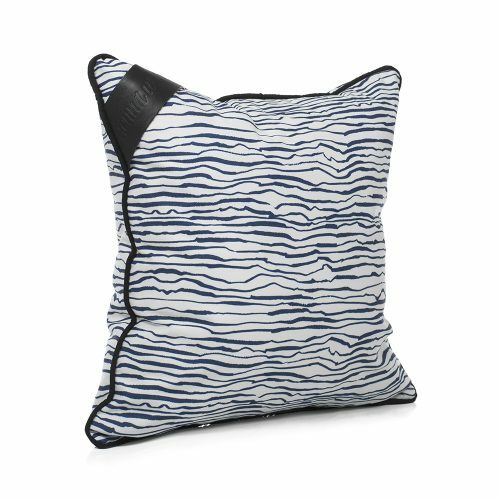 RRP $69.95 Looking for that easy burst of colour to add to your home? 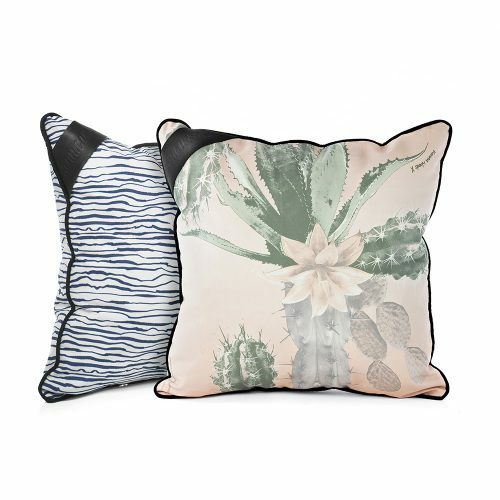 Our Monochrome Bermuda printed Cushions will be sure to turn any area needing a spruce up into a vibrant area full of atmosphere! 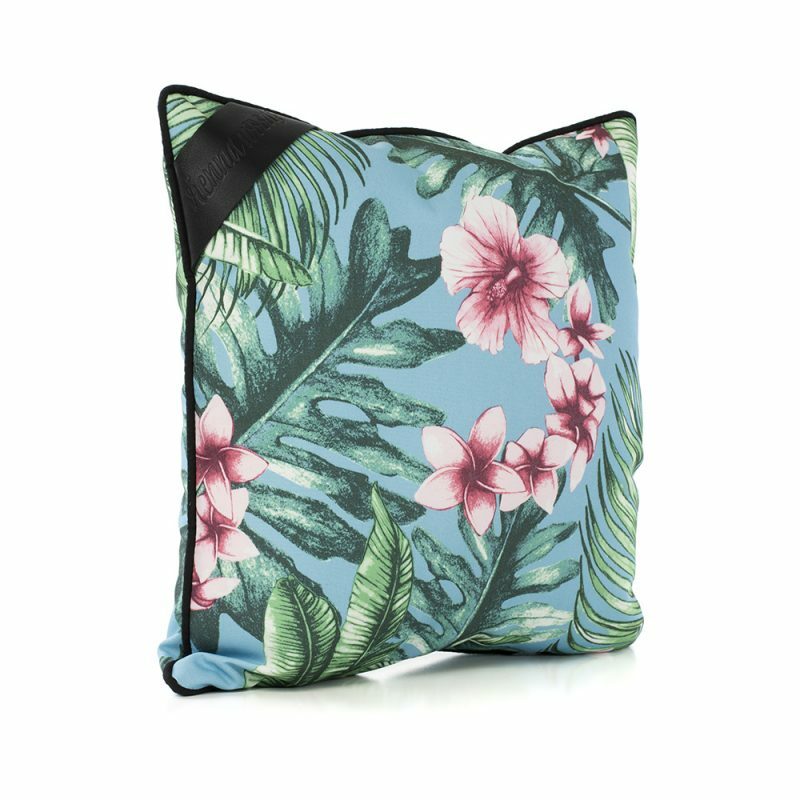 RRP $69.95 Turn your home into a Tropical paradise with our colourful Belvedere printed Cushions! 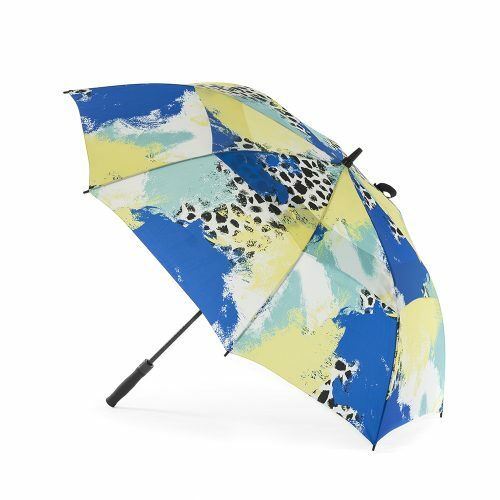 Just divine with a touch of soft genuine leather. 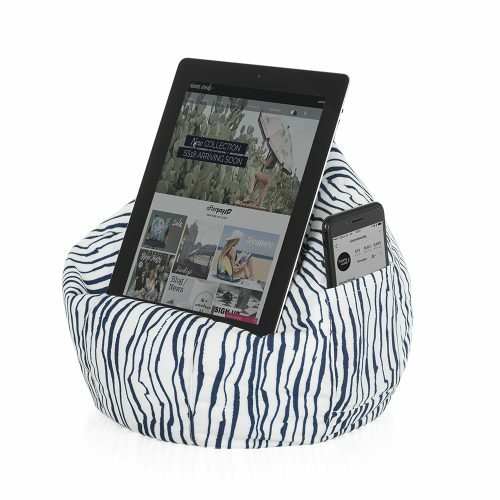 RRP $69.95 Looking for that easy burst of colour to add to your home? 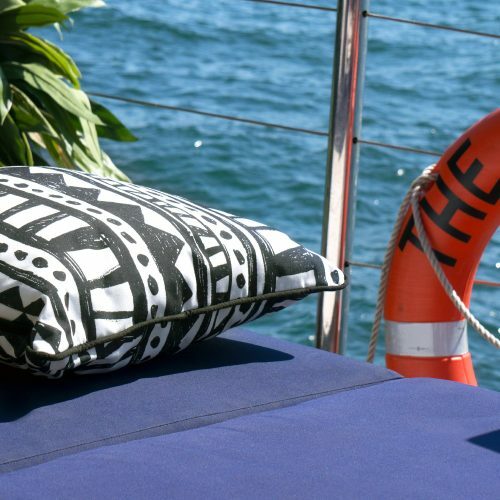 Our nautical Marine printed Cushions will be sure to turn any area needing a spruce up into a vibrant area full of atmosphere! 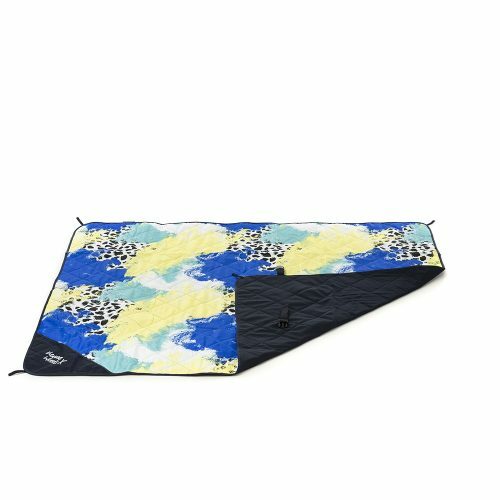 RRP $69.00 Our Marine Adventure Mat is the perfect striped outdoor beach mat, also use it for the yard or park. 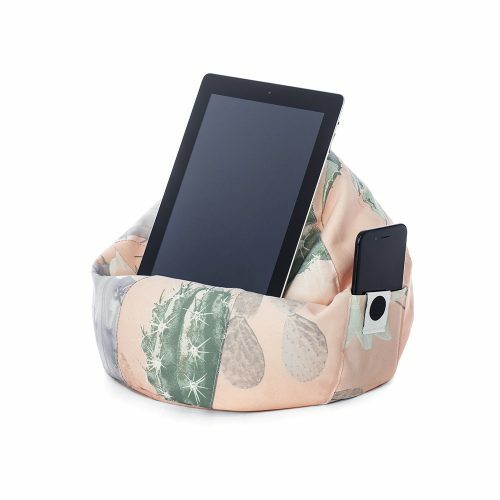 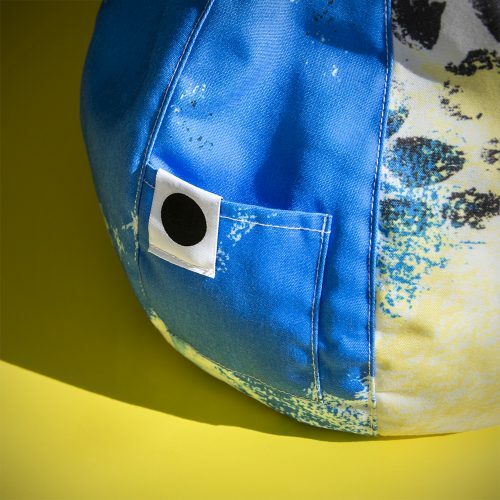 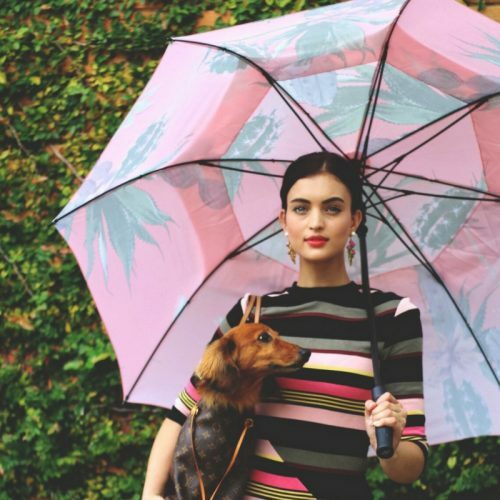 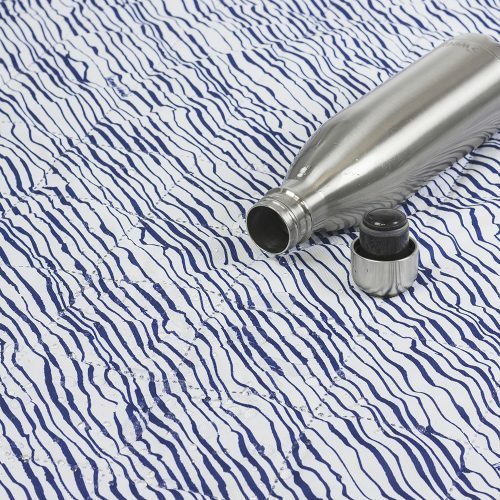 We have designed a privacy pocket, which allows you to store your items out of view from others, and reduces the heat created by direct sunlight. 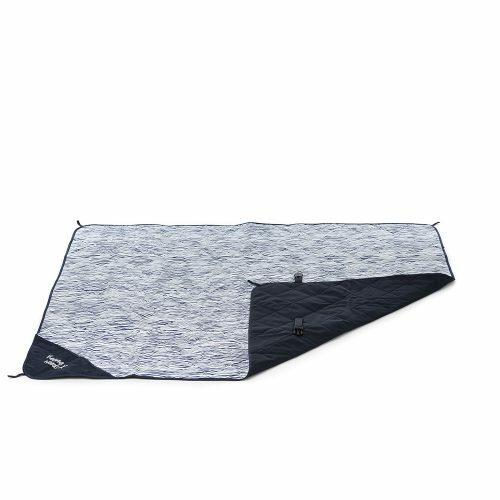 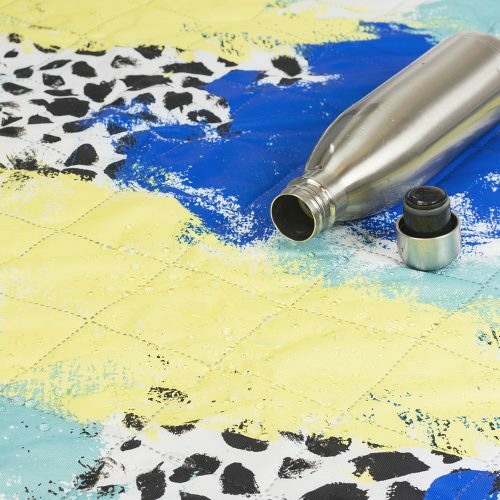 RRP $69.00 Our Adventure Mat is perfect for the beach, yard or park. 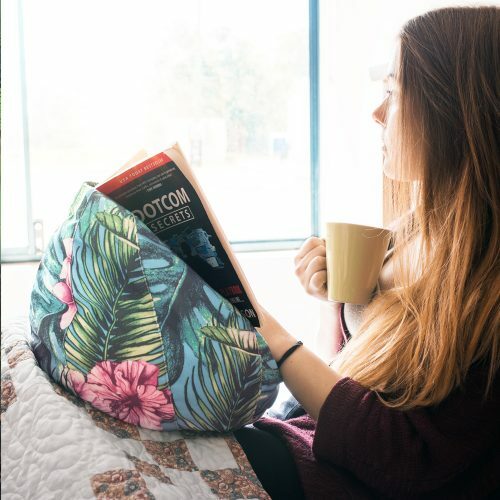 We have designed a privacy pocket, which allows you to store your items out of view from others, and reduces the heat created by direct sunlight.